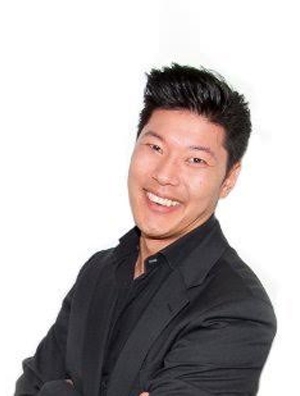 Jeff Yang is the Head of B2B Social Media and Founder of SocialGen – a B2B Social Selling agency that reaches and serves the global B2B community. Started in November 2013, he now helps organisations and brands such as HP, Oracle, Google, Cathay Pacific and IBM to generate new business opportunities, partnerships and investment, purely through professional social networks such as LinkedIn, Twitter and Google+. 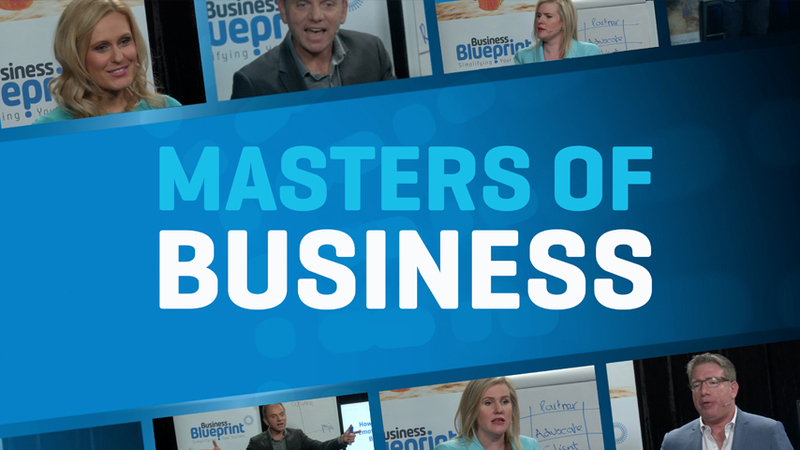 Jeff is a pioneer in the B2B Social Selling space globally and is a valued mentor on this topic. He contributes regularly to entrepreneurial organisations such as Business Blueprint, The Entourage, Australian Computer Society, Hong Kong Trade Development Council and the Taiwan External Trade Development Council. Jeff loves to share his experiences on how to use professional social networks to generate measurable and profitable outcomes for start-ups and enterprise businesses alike.